I have fallen in love. Seriously - in LOVE... 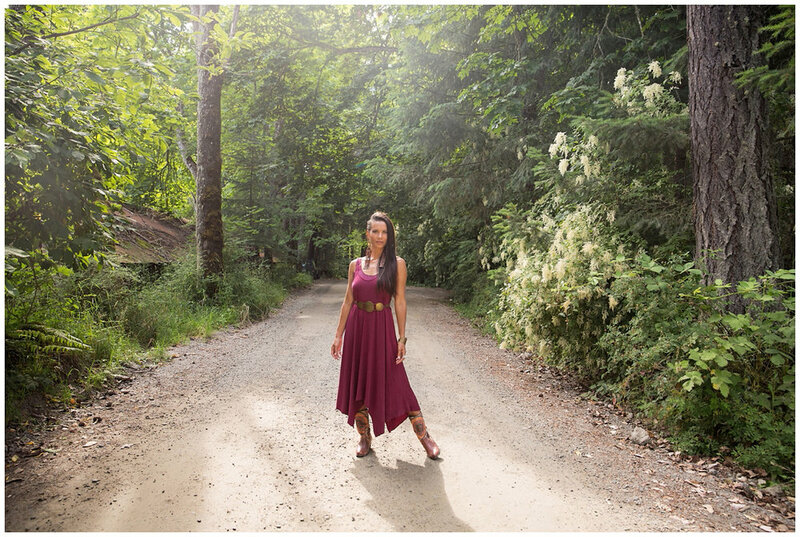 These clothes designed by Paige Faraci of Priestess + Deer are so unbelievably lovely, so flattering, and so incredibly comfortable that you just can't help yourself. I wear her dresses every day and never ever tire of them...you get it. I like these. A lot. 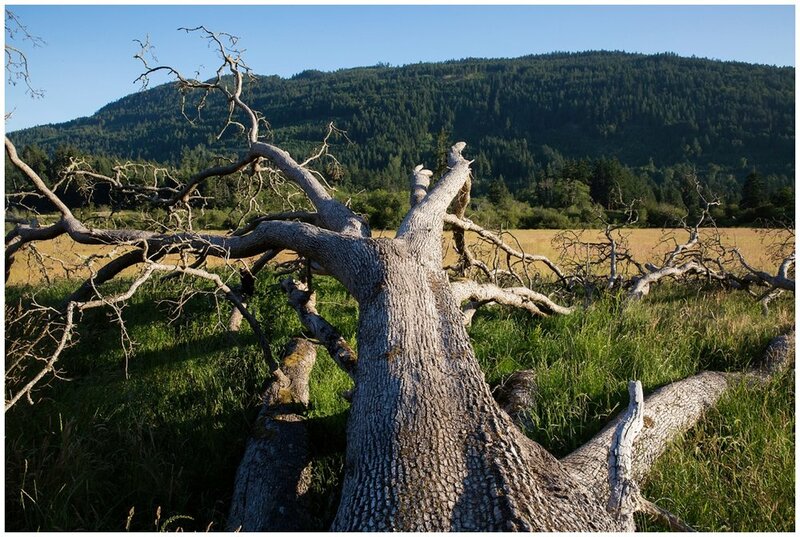 We recently teamed up with some stunning models to create a little magic right here on Saltspring. 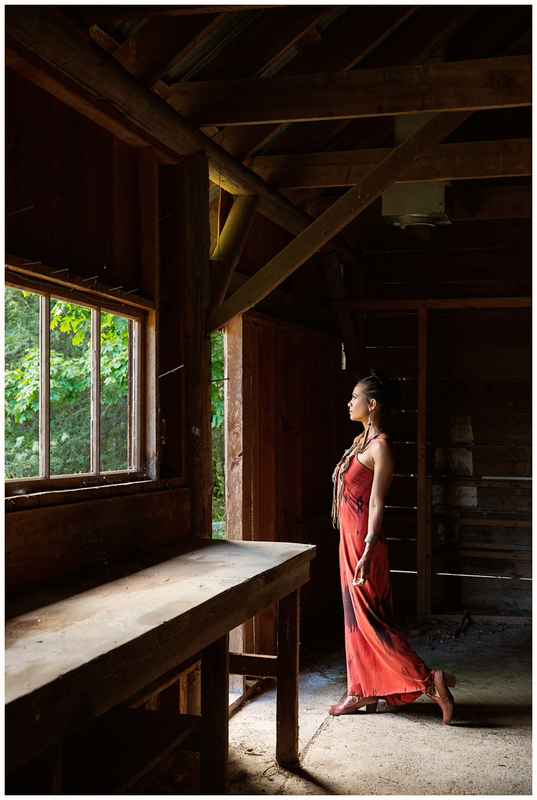 Where fashion meets light - magic made on Saltspring Island with Priestess + Deer. 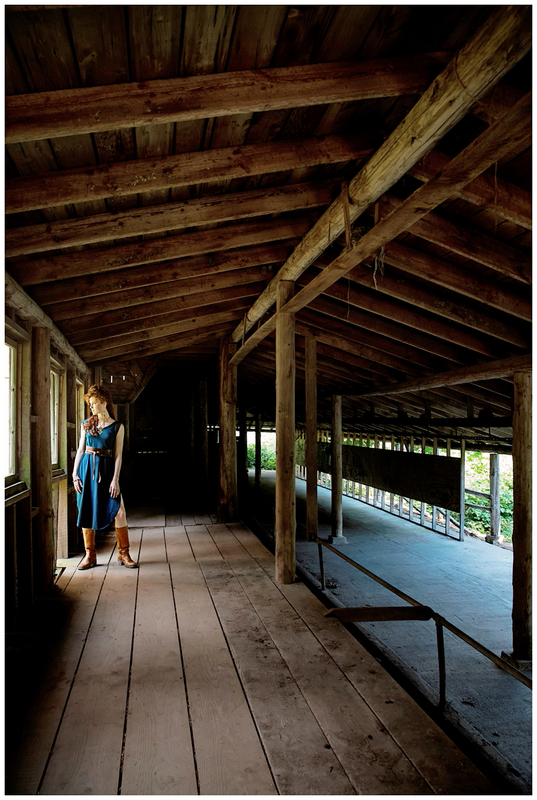 Shooting product images in the Old Creamery Studio for the new Priestess + Deer catalogue: I adore these dresses.